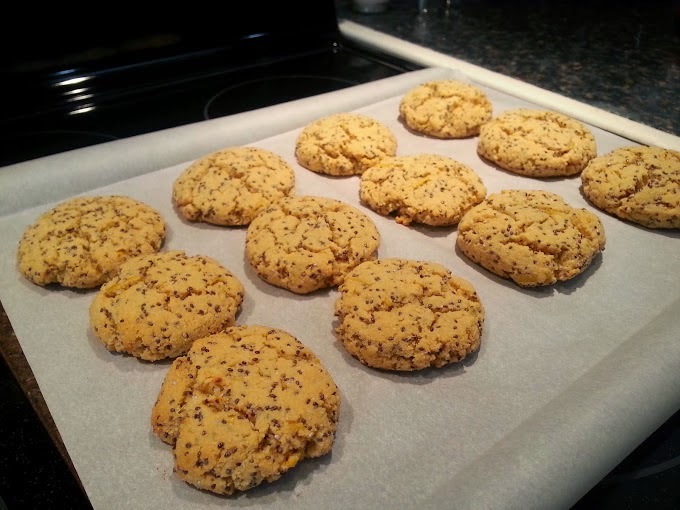 Recipe for Fitness: Champion Performance Recipe of the Week - Lemon Chia Protein Cookies! 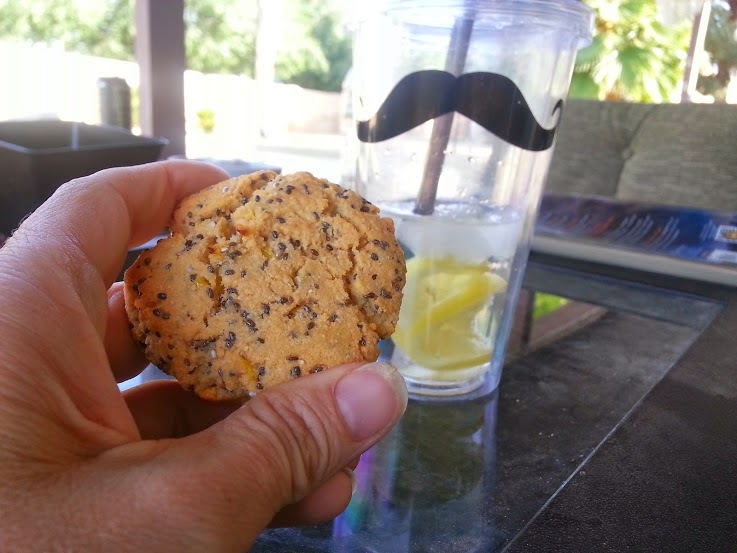 Champion Performance Recipe of the Week - Lemon Chia Protein Cookies! Maybe it's a Spring thing, but I've been craving lemon cookies. Of course, traditional cookies are off the menu during competition diet, but... I made a GREAT competitor option! These cookies remind me of ones I had as a child, lemon poppy-seed cake cookies. They're just tart enough, the chia gives them just enough crunch, and they really hit the spot! It took me a few tweaks to get them just right, but now they're my new favorite snack! Roll lemon against counter to soften interior. Zest lemon, adding zest to bowl. Juice lemon, adding juice to bowl. Add honey, melted coconut oil, almond milk, almond extract and egg whites. Using a tablespoon, spoon out dough and roll into balls. Flatten slightly and place on cookie sheet. Store in ziploc bag to retain moisture. 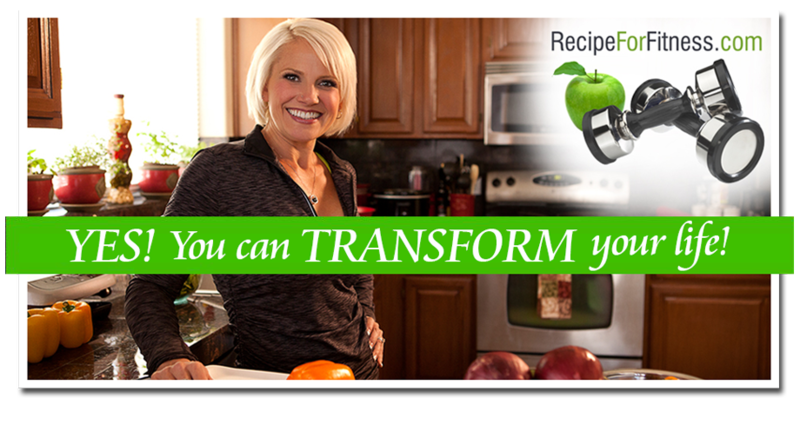 per cookie: 134 calories, 8 grams protein, 12 grams carbs, 7 grams fat, 4 grams fiber, 6 grams sugars, 116 mg sodium. Net carbs: 8 grams.